Scenic Highway 30A in Santa Rosa Beach, Florida, is home to brilliant musical entertainment. Rockin' bands, dynamic duos and soulful solo artists perform daily at dozens of beach side bars down 30A. Locals consider the community a haven for blossoming creative types, and support the original music scene via festivals, fairs, and musical events. Make live entertainment a priority on your next visit by heading to a popular 30A live music venue, or attending one of the many exciting events that take place throughout the year! When not attending awesome live shows, why not try an unforgettable activity or tour on 30A? Check out the best things to do on 30A. To see the best live music in Santa Rosa Beach, head to the top music venues. Music is everywhere in this up-and-coming beach community, but locals and tourists agree there are some spots that never fail to feature the best local and regional talent. AJ's Grayton Beach is the newest addition to the 30A live music scene. Built in place of the old Pandora's Steakhouse, AJ's promises to keep up the tradition of the hottest live and local music and entertainment. Right down the road from Red Bar and the beach, this tasteful restaurant is sure to offer up good times in Grayton Beach with karaoke, open mic nights, and rockin' performances! AJ's Grayton Beach is located on the corner of 30A and 283, at 63 Defuniak St in Santa Rosa Beach, FL. The Seaside Repertory Theatre features local and national acts in comedy, music, improv and more! See who's performing at the Seaside REP Theatre and at other venues across 30A/Santa Rosa Beach online at 30A Concerts & Events. Marie's Bistro is an escape from the ordinary 30A joint. Located in Blue Mountain Beach, Marie's Bistro serves up fusion Mediterranean cuisine along with top notch local entertainment. Serving the Emerald Coast for over 30 years, Marie's Bistro has grown into one of South Walton's premier hangout spots, offering breakfast, brunch, lunch, dinner, a tantalizing sushi menu, and money-saving happy hour specials. In fact, happy hour at Marie's Bistro gives guests more than just delicious food and drink. 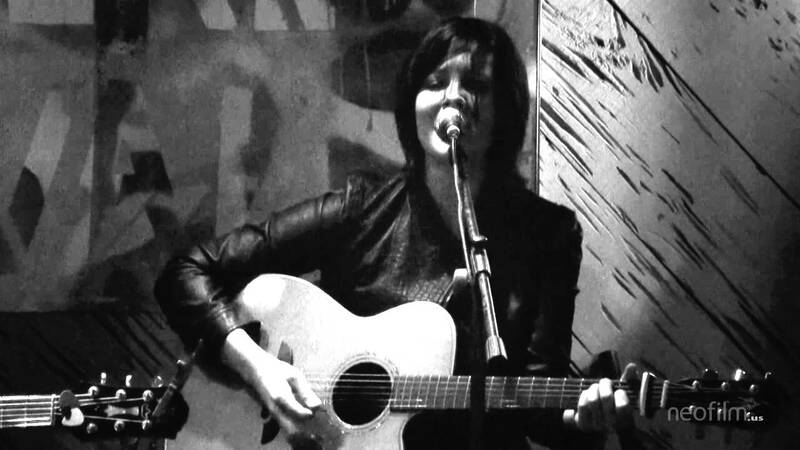 Talented local artists entertain happy hour customers with acoustic tunes, playing daily in the spring and summer. With karaoke, musical bingo, and concerts all taking place at this locally owned and operated restaurant, it's no surprise Marie's Bistro is one of the most talked about restaurant on 30A! Marie's Bistro is located at 2260 W Hwy 30A in Santa Rosa Beach, FL. Plan your own party RIGHT ON THE BEACH with a 30A Beach Bonfire complete with s'mores, drinks, and music. 30A is home to dozens of music events for the casual listener or die-hard enthusiast. The South Walton community loves art in all forms, and makes the celebration of art, music, and theater a top priority. Perhaps the most recognized event is the 30A Songwriters Festival. This annual, 3-day event takes place in January, and features over 150 artists from across the globe. 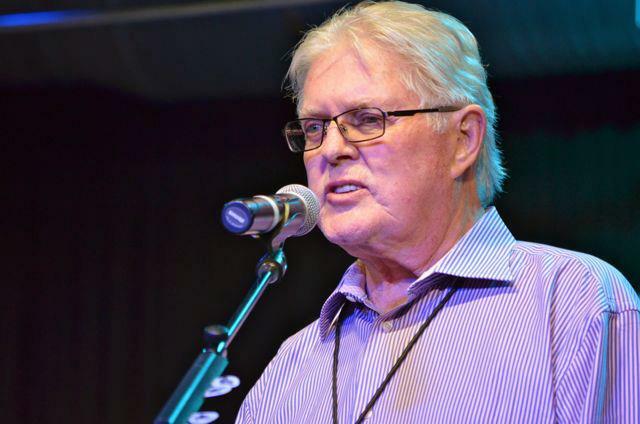 Focusing on folk, americana, and acoustic music genres, the 30A Songwriters Festival has hosted world-famous acts including Graham Nash, Fastball, and Sara Watkins of "Nickel Creek." 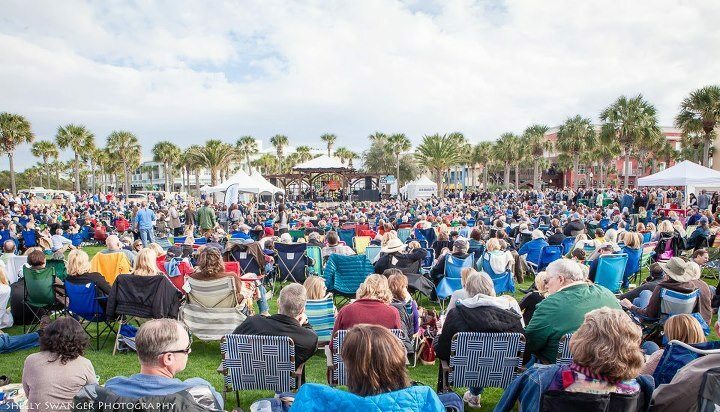 In the spring and summer months, the music scene on 30A gains major traction, with weekly concert series' including the "Gulf Place Summer Concert" attracting locals and visitors, and the 30A Wine Fest in Alys Beach pairing wine and music in a delightful and elegant fashion. Make sure to check sites like 30A.com for the latest local events while vacationing in Santa Rosa Beach!